Our Senior Communications Strategist brings a wealth of education and experience to her role. 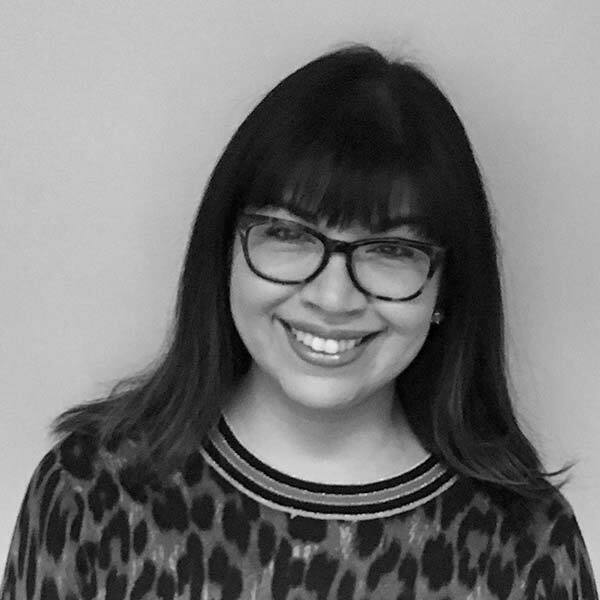 Before beginning her career in communications, Isabela earned a master’s degree in Journalism from the University of Western Ontario and a master’s degree in Art History from UBC. Isabela developed a critical eye for detail while working as a Web Editor for Investopedia.com, an investment education website that was later purchased by Forbes Media. She went on to teach journalism and professional writing at MacEwan University before joining the University of Alberta as a Media Relations Associate in 2007. During nearly a decade at the U of A, she took on a variety of marketing and communications roles, culminating in a three-year stint as Communications Manager for the Faculty of Education. As a freelance writer, Isabela has been published in the Edmonton Journal, Edmonton Sun, Alberta Views, This Magazine, and SEE Magazine. Today, she draws upon her 15 years of experience for a variety of clients including WIN House, Adeara, The Christenson Group of Companies, and Affinity Dental. Despite her impressive professional credentials, Isabela is best known as a dog aficionado and music trivia master.